for the saw to cut large pieces safely and accurately. blade travel is controlled for fastest cycle time. 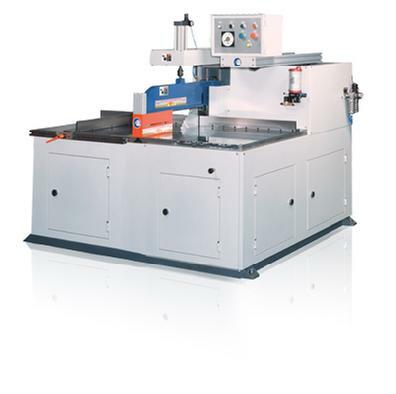 � Machine Dimensions 90-5/9" x 70-6/7" x 86-3/5"